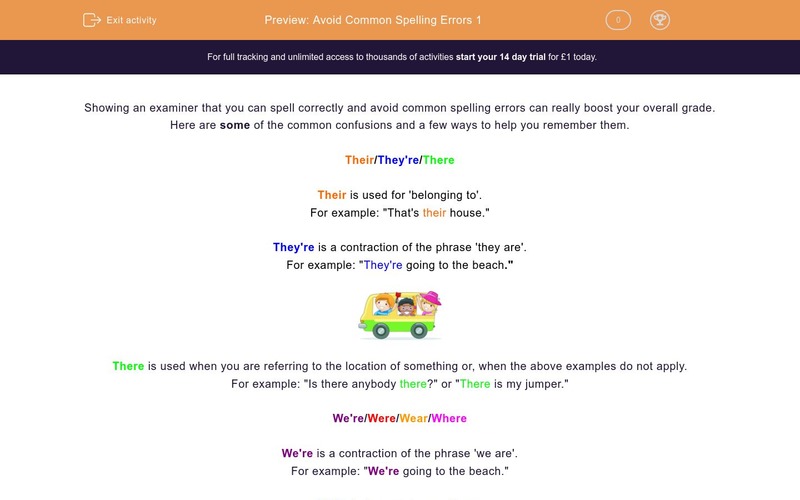 In this worksheet, students look at some common spelling errors and learn techniques to help improve their accuracy when writing. Showing an examiner that you can spell correctly and avoiding common spelling errors can really help boost your overall GCSE grade. Here are some of the common confusions and a few ways to help remember them. Their is used for 'belonging to'. For example: That's their house. They're is a contraction of the phrase 'they are'. For example:They're going to the beach. There is used when you are referring to the location of something or when the above examples do not apply. For example: Is there anybody there? or There is my jumper. We're is a contraction of the phrase 'we are'. For example: We're going to the beach. Were is the past tense of 'are'. For example: We were sleeping. You can check this is the right word by changing your sentence to the present tense and replacing it with 'are' to ensure it makes sense. Wear usually refers to something you put on. 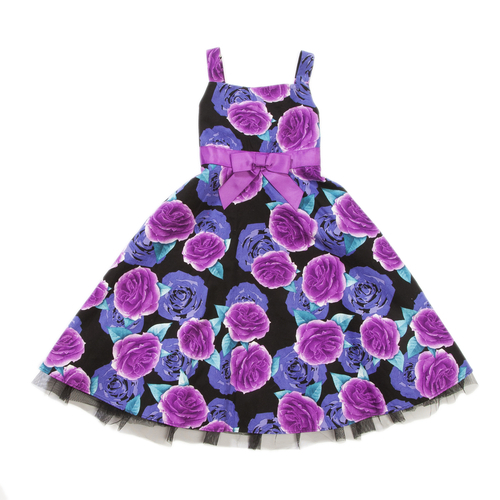 For example: I'm going to wear a dress today. Where is also used to refer to a location (just like there) or if the above examples do not apply. For example: Where did I put my phone? 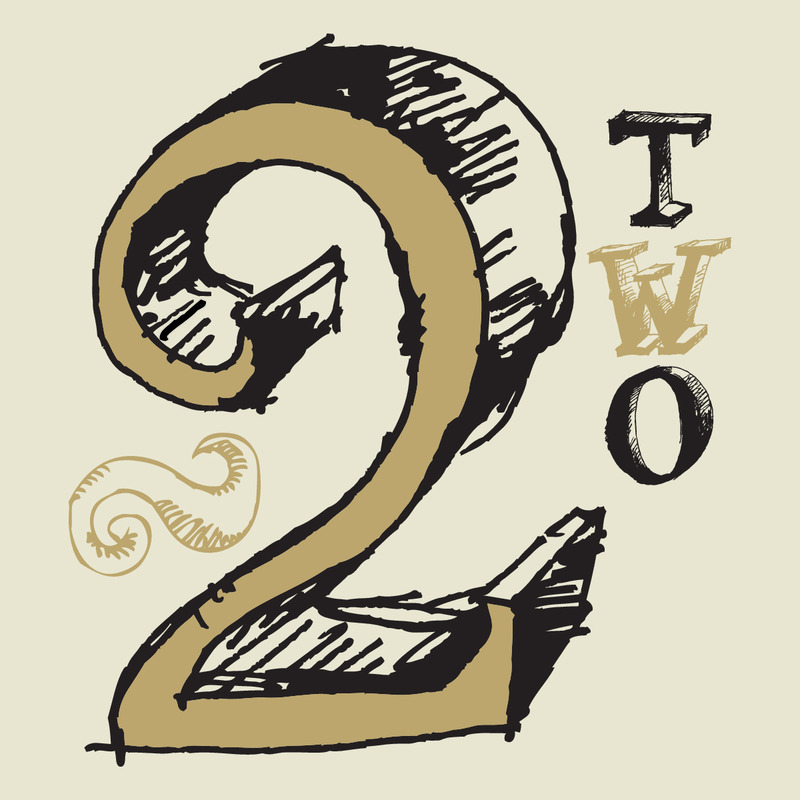 Two refers to the number '2'. Too has a couple of meanings. It can mean 'very'; the two 'o's at the end might remind you of this by making you think of something extra or excessive. For example: The food is too spicy. As well as this, too can mean 'also'. For example: He was handsome, clever and rich too. 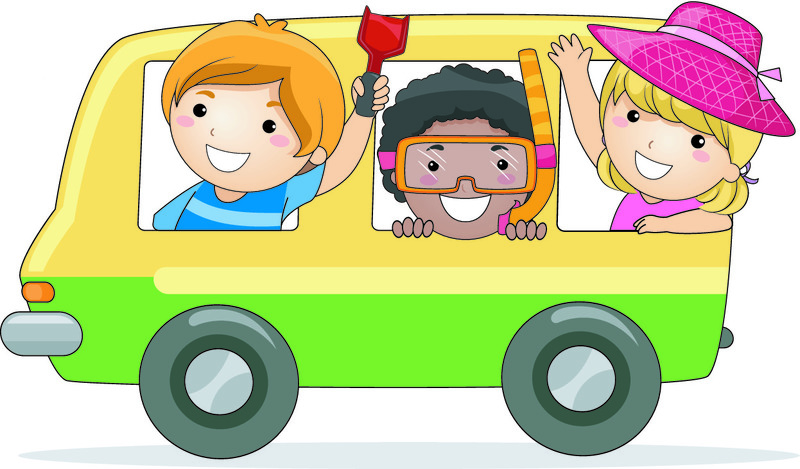 To is used to show the direction or motion of something or when the above examples are not appropriate to use. For example: She went to the shops or He grew to six feet. Know means to understand or have knowledge of something. For example: I know the letters of the alphabet. No is very simply the opposite of yes. For example: No, I don't agree. Write a word ending in '-ere' that refers to a location. Which are the correct contractions (shortened versions) of 'they are' and 'we are'? Match up the definitions with the correct spellings. Write out the whole of the following sentence, correcting any spelling mistakes. Wear where you tonight and what sort of a dress is that to were outside the house while were here worrying our heads off? Write out the whole of the sentence below, filling the gap with 'there', 'their' or 'they're'. Don't forget to check your punctuation. Someone left ____ book on the table. Which is the correct spelling of the word that means the opposite to 'yes'? Write out the whole of the following sentence, correcting the common spelling confusions. There not in they're house because their out in the park over their. Identify the spelling mistake in this sentence and write the correct word in the box below. I no lots of common spelling confusions now. Identify the mistakes in the sentence below and write out a correct version in full. Their wear to many people in the swimming pool. &apos;Where&apos;, 'there' and 'here' all end in '-ere' and refer to a position or location. The apostrophe used in these shortened versions replace the letters that have been missed out. 'To' can also be used when the other examples are not applicable e.g. 'It is five minutes to three'. Where were you tonight and what sort of a dress is that to wear outside the house while we're here worrying our heads off? Someone left their book on the table. The book belongs to the person so the correct spelling is \'their\'. 'No' is correct. 'Know' is a verb related to knowledge and 'now' means at the present moment. They're not in their house because they're out in the park over there. The mistake was the word 'no'. The sentence was about knowledge, so the correct word is 'know'. There were too many people in the swimming pool.